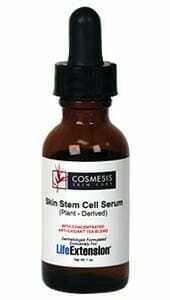 Skin Stem Cell Serum allows plant stem cells to preserve and protect skin stem cells. A liposomal preparation based on the stem cells of a rare Swiss apple. 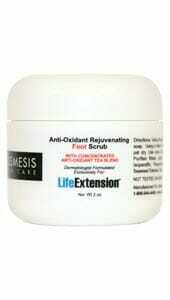 Ensures longevity of skin cells. 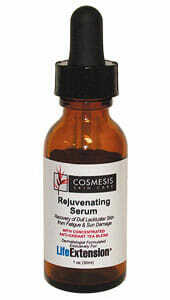 This innovative skin serum protects longevity and combats aging. 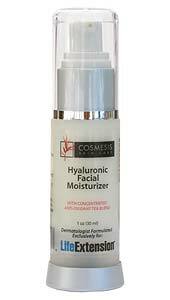 Ingredients: Chondrus Crispus (Seaweed) Extract, Purified Water, Hyaluronic Acid, Malus Domestica Fruit Cell Culture, Xanthan Gum, Glycerin, Lecithin, Phenoxyethanol, Ethylhexylglycerin, Concentrated Anti-Oxidant Tea Blend Extract. 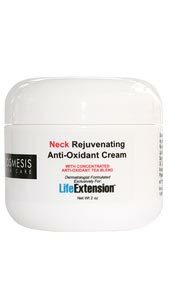 Apply sparing to face, neck and decollete.